Sal Misseri’s passion for hair began at a young age. His focus on precise technique manifested itself right away ashe experimented on friends’ heads with everyday materials to discover how stylists created signature looks. Though he explored other paths early on, that ongoing hunger, curiosity, and inventiveness always brought Misseri back to hair. Eventually, one thing became clear: hair was what Misseri was meant to do. Over the course of his career, Misseri has become known for his thoughtful, honest approach. His service isbased in his understanding that itis better to talk less and listen more—his observant nature and uncompromising standards lead him to always do what is best for his clients. His thirst for knowledge and devotion to quality inform Misseri’s approach to all his work, from hair to photography to art direction toteaching and mentoring the next generation of great stylists. Originally from Cleveland, Misseri attended Brown Aveda Institutes, earning top honors and shattering the school’s record for retail sales. Yet even after he graduated, Misseri’s pursuit of excellence didn’t end. Heenrolled at Vidal Sassoon to learn different approaches and hone his skills, whileat the same time apprenticing under Holly Brown and Stephen Moody—two stylists whose tough mentorship, disciplined mentalities, thoughtful styling, and client-centered service would elevate Misseri’s technique and inform his approach. When Misseri began styling for Ladies & Gentlemen, an Aveda salon in Cleveland, he quickly rose to the top of the roster. One year later the owners approached him about opening a new salon in Chicago. Beginning as a stylist, Misseri soon became Artistic Director of Ladies & Gentlemen Salon Chicago, and shortly thereafter he was named Creative Director ofall Ladies & Gentlemen Salons and the Brown Aveda Institute. At Ladies & Gentlemen Chicago, he created a singular and distinctive salon experience for his clients: a tranquil, spa-like, luxurious getaway where every desire was anticipated, every need was attended to, and every expectation was exceeded. His exacting standards attracted a loyal client following and a strong, dedicated team. In 2017, after seven years leading Ladies & Gentlemen Salons, Misseri founded his first salon, Reverie, inChicago’s downtown Loop neighborhood. Featuring the same thoughtful touches and impeccable client service that Misseri has become known for, and supported by the team Misseri built over the past half decade, Reverie offers an elegant salon experience to discerning Chicagoans unwilling to settle for the typical. 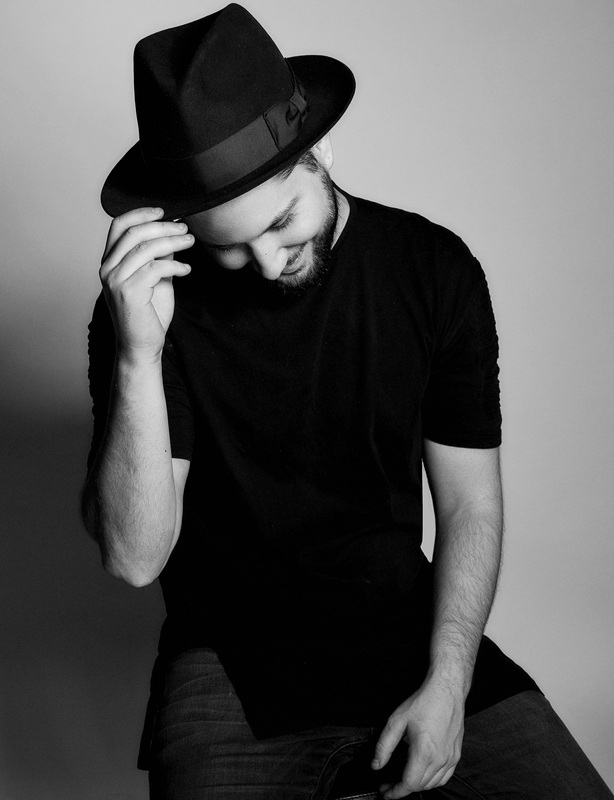 Misseri has led hair design for Chicago Fashion Week 2014 and Latino Fashion Week Chicago 2013, and has styled backstage at New York Fashion Week with the likes of Christian Siriano, Porsche Designs, Kimberly Ovitz, Behnaz Sarafpour, and Ann Yee. He was named one of the top 30 colorists under 30in the U.S. in 2014, and has won numerous awards, such as Estetica's Choice Men’s Hairstylist of the Year (2013) and NAHA Newcomer of the Year (2012). He was recently named the Big Shot Creative Colorist of the Year for North America at the Behind the Chair One Shot Awards and is a ten-time NAHA finalist in four categories since 2012, including being a three-time finalist for Hairdresser of the Year as well as a four-time international stylist of the year for the Canadian Mirror Awards. Big Shot colorist of the year for BTC One Shot awards as well as a finalist in multiple other categories. Most recently Misseri was nominated forthe Visionary award for the alternative hair show in London for best mens image as well as wining editorial stylist, salon team, and the Leo Passage Gold trophy at the Global Image Awards at Americas Beauty show. Since 2009, Sydney has grown from a beauty school student into a multifaceted stylist with her hand in as many projects and challenges as possible. Cutting, coloring, braiding, bridal styling, and make up are just a few of her tricks. Sydney has taken classes at Sassoon, worked with HOB salon in London, and trained with global artists Allen Ruiz, Lupe Voss, and David Adams. She also trained exclusively for two years with Sal Misseri, traveling nationally and internationally to work on shoots, shows, and runway events. 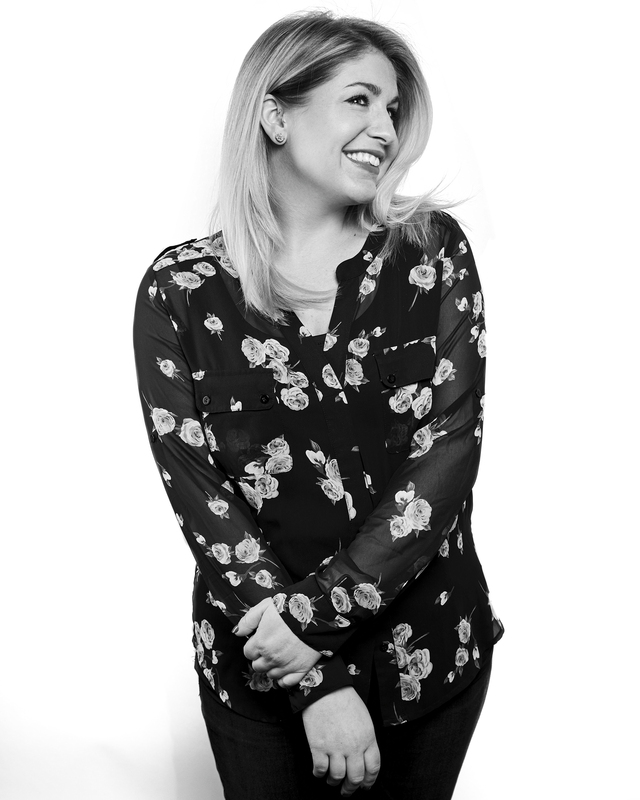 With winning countless awards and nominations, Sydney understands the value of industry, competition, and the impact a strong win can have on a stylist’s ability to push through self-doubt. She is passionate about education and believes empowering other stylists by giving them the knowledge and tools they need to learn and grow, is truly the key to success. As the Artistic Director of Haircutting for Kaizen Education, Sydney is proud to have coached students and stylists in countless subjects that have gone on to win national industry awards and elevated the daily behind the chair industry in general. Kerra takes a holistic approach to styling, considering a person’s lifestyle, personal brand, and personal style when choosing a cut, style, or makeup look. An eight-year veteran in the industry, she holds a Bachelor of Science degree in Fashion Merchandising and a Cosmetology license from the Brown Aveda Institute. Kerra’s educational background includes a three-day ABC cutting class at Sasson; four day Sharon Blain styling boot camp, five-day intensive styling class with Vivienne Mackinder; and multiple classes with artists such as Lupe Voss, Janelle Geason, and Alan Ruiz. She trained solely with Sal Misseri for two years, assisting him on every endeavor including NAHA photoshoots. Her vast styling knowledge has lead her to managing Kaizen Bridal as well as her 5 day a week work behind the chair. Kerra has entered her work in many competitions and has won the Stars Photo Competition for Best Men's Look. She has grown her passion for photoshoot makeup, collaborating on looks for many industry pro photoshoots and music videos. Kerra believes in the power of education and believes that the best way to elevate the industry is by engaging students and stylists in empowering educational experiences. As a student, education is key to perfecting your craft and inspiring for a longer happier career. Creative is the perfect adjective to describe Katherine’s approach to life and her passion in the beauty industry. Whether it’s grabbing her morning cappuccino at a local coffee shop, avidly scrolling through Instagram for the latest hair trends, or wandering the city’s streets thinking of ways to bring nature’s palate and beauty to her clients’ hair color, Katherine finds inspiration and beauty throughout each day. A native Michigander, Katherine graduated from Aquinas College with a Bachelor of Art in Communication. She pursued a lifelong dream by completing the Cosmetology program at the Douglas J Aveda Institute Chicago. 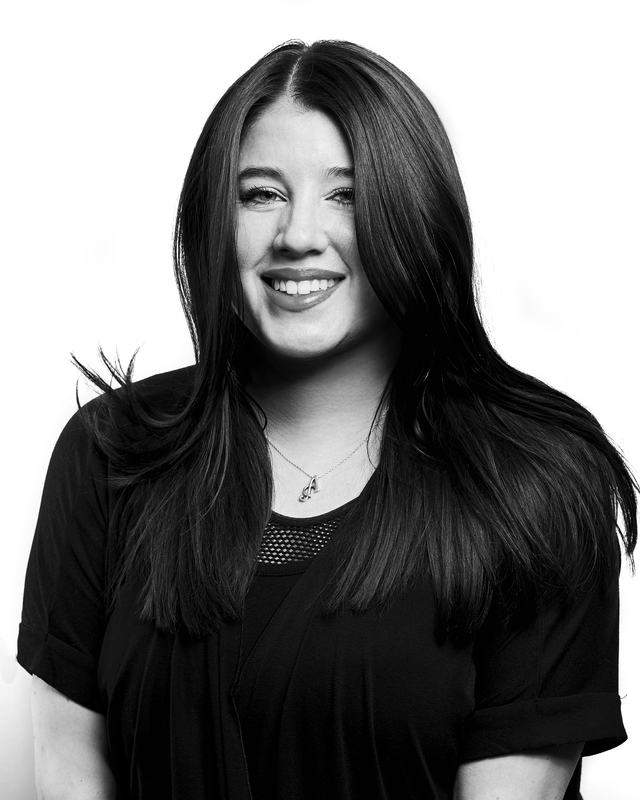 Over the past four years, Katherine has worked in Chicago salons bringing client's hair color dreams to life. Training under Master Stylists, Artistic Directors and industry experts including Ian Michael Black, Katherine’s desire to learn only continues to grow. Katherine joined our team towards the end of 2016 bringing her unique enthusiasm to enhance her client's natural beauty and create the perfect hair color. A strong believer in communication, Katherine’s clients can always expect a sense of honesty, trust and relaxation. She looks forward to customizing each clients’ experience. Grace Harrell brings a lot of hustle to her hair game. She’s always looking to learn, grow in her craft, and stay ahead of the curve. Since her start in the industry in 2009, has gone from assistant to behind the chair, educator at a Chicago based beauty school, to molding the two positions together as a full time stylist at Reverie a Sal Misseri Salon and Artistic Director of Hair Color for Kaizen Education. 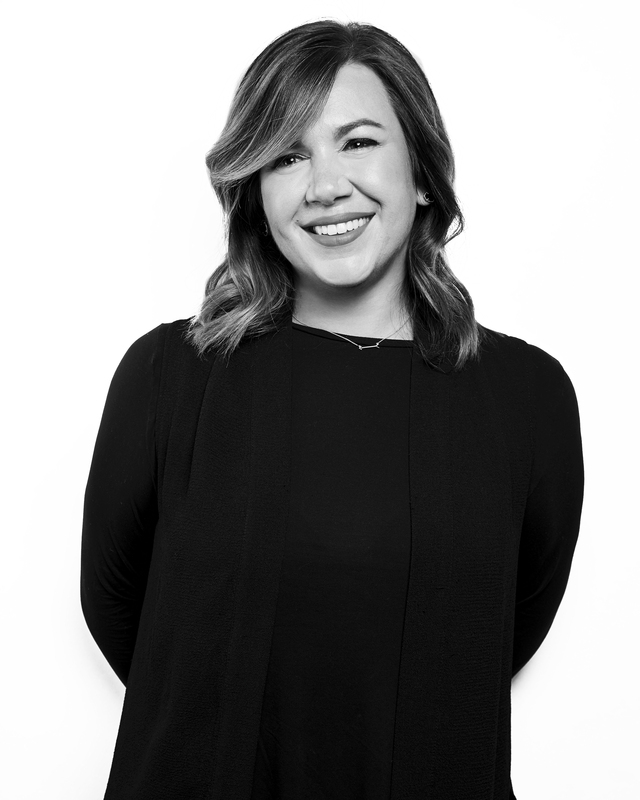 Grace is passionate about the art and balance of the full salon experience, making every guest look and feel beautiful through technique, color, and effortless conversation. But what really makes her tick is bringing her experience behind the chair into a classroom setting, where she can give back to the industry through education and example. Paige has a passion for making everything and everyone feel and look beautiful. She takes advantage of every opportunity to grow and educate herself to further her guest experience and career. Graduating with a degree in Communication Management and Psychology from the University of Dayton, she embraces her interpersonal skills in her daily life. Paige then began her path in the beauty industry while attending Aveda Fredrics Institute in West Chester, Ohio. Throughout her career she has been instilled with the importance of continuing education, staying current on industry trends, finding and embracing inspiration, and exploring curiosity. Learning from influential figures such as Vivianne Mackinder, Allen Ruiz, Marco Santini, Leonardo Manetti, and Joseph DiMaggio has given her the tools and confidence to put her passion for education into action. 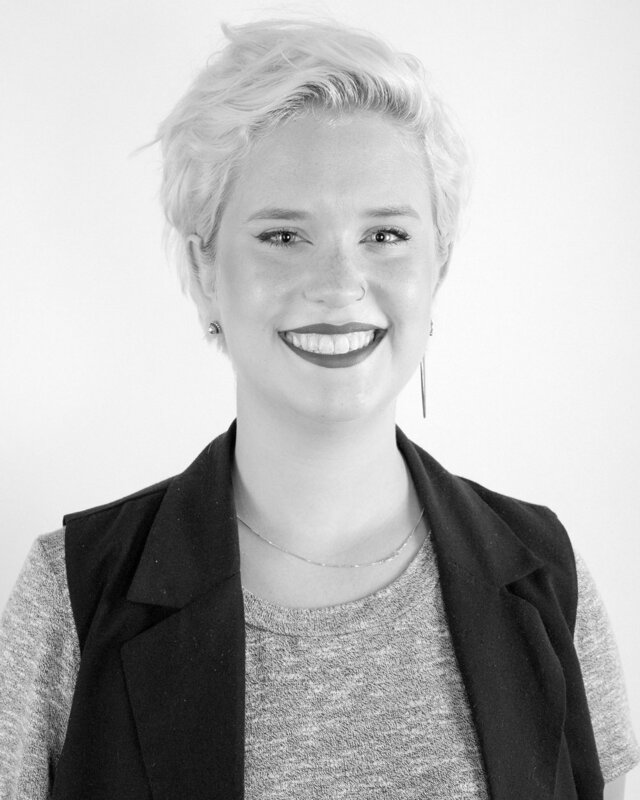 In addition to servicing guests behind the chair, Paige is pursuing her dream to become an educator for Davines. After being a part of countless NAHA photo shoots working under Creative Director Sal Misseri, she has engrained in her hard work ethic, the importance of teamwork, and an open mind to new ventures. Paige is thrilled to continue shining in this industry and bringing out beauty in unexpected places. Along with being a full time stylist behind the chair at Reverie a Sal Misseri Salon, Julie is one of the Artist Directors of Hair Color for the Kaizen Education team. Since 2012, Julie has specialized in hair color and styling. After moving from Ohio and continuing her growth in Chicago, she spent a year assisting and learning under Sal Misseri. Being a full time stylist behind the chair is one of the many hats she possesses. 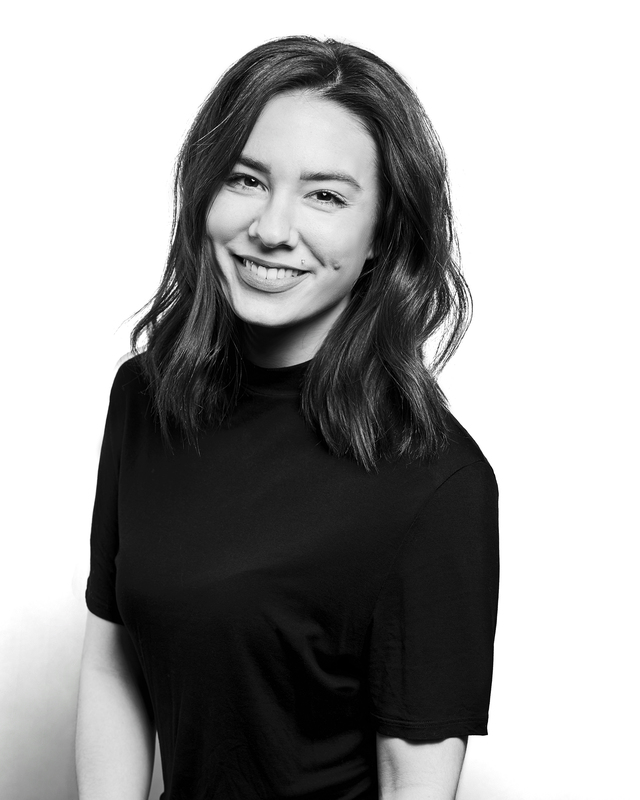 Working on countless photoshoots, editorial work, winning NAHA for Texture, and traveling the globe with her teammates, Julie has made great strides in her craft and quite an impact on other stylists. To say hairdressing and sharing knowledge is her passion is an understatement. Anca has an undeniable passion for the beauty industry. From her shining personality to her incredible talent as a stylist, her dedication to her craft is palpable. 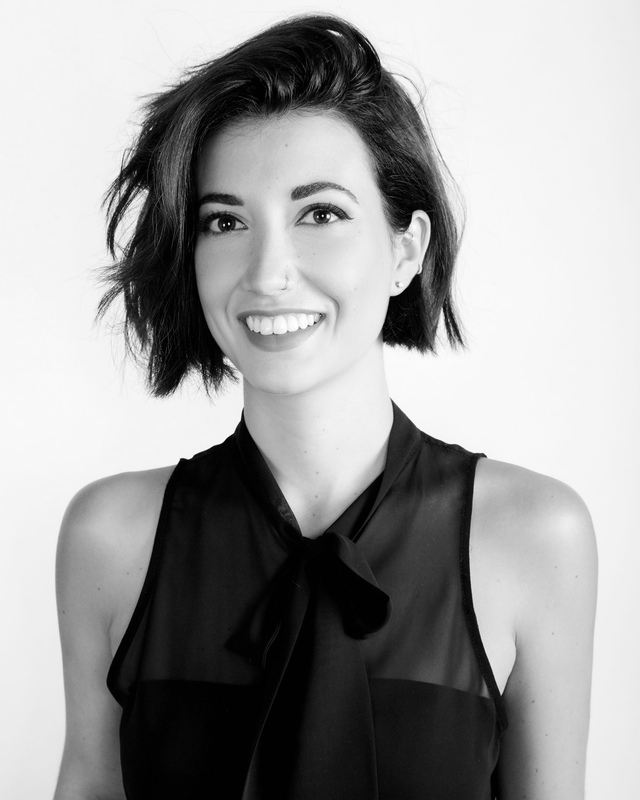 Anca has been in the industry since 2015 after graduating from Douglas J. Aveda Institute in Chicago. Following her studies, she dove even deeper into an apprenticeship with one of Reverie’s Artistic Directors for two years. 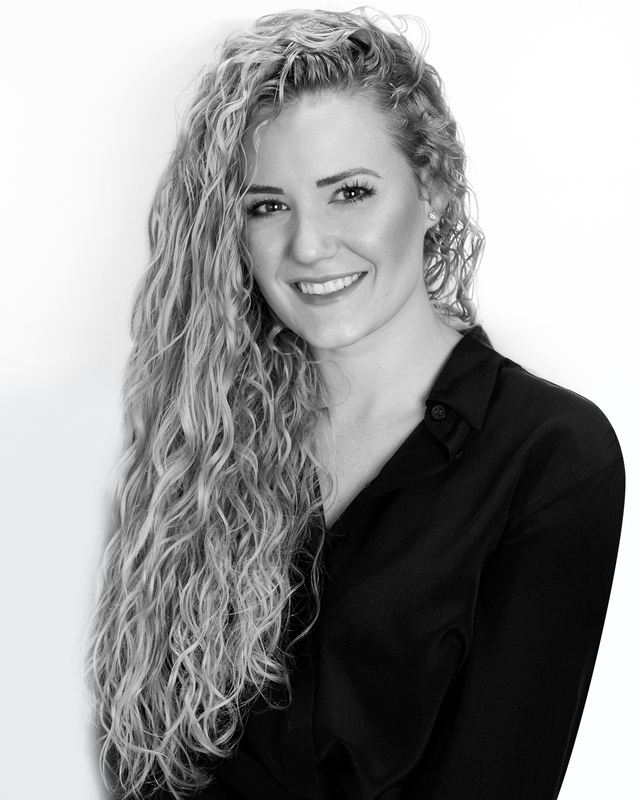 Along with being a full time behind the chair stylist, she has worked on numerous photoshoots and has traveled anywhere from New York to the deserts of Las Vegas heading up make up and assisting in hair styling for the Kaizen Education team. 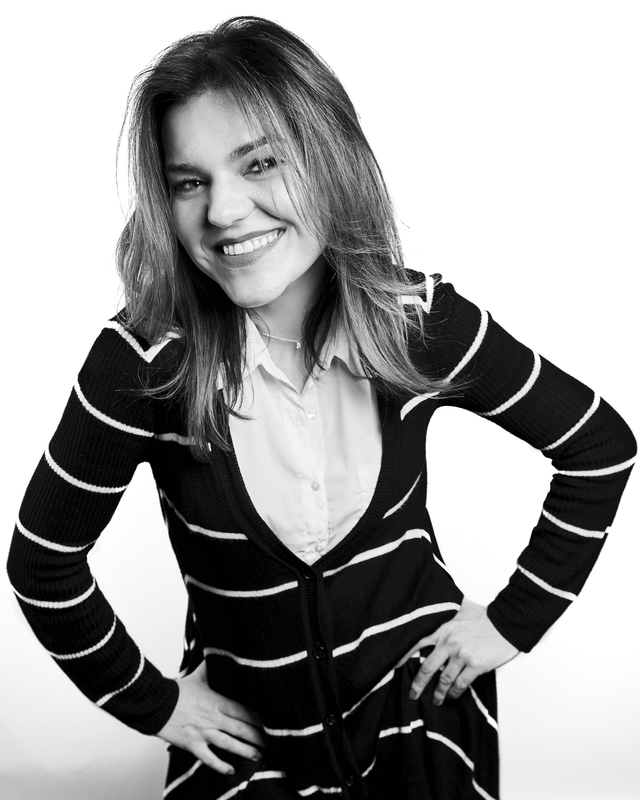 Anca has drive, talent, and an all around genuine persona which translates into her work each and every day. Since 2016, Gunny has been on the fast track of education and experience. 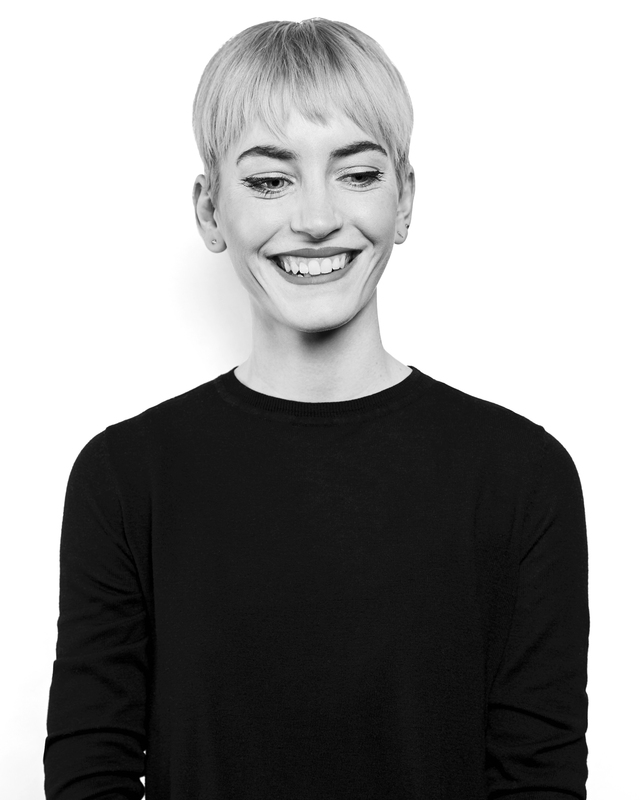 Beginning her career under the wing of Sal Misseri, her intensive day to day training has shaped her into the talented behind the chair stylist she is today. After winning her first award in 2017, the ABS Global Image Award, she went on to travel assisting in color, cutting, and styling classes from London, to Italy, Alaska, to Virginia. Taking home the Mask with Vibrachrom color competition win in 2017, she traveled with the entire Kaizen Education team to Parma, Italy for a week of styling, coloring, and all around assisting the team. Gunny has talent, precision, patience, and an all around passion for creating beautiful work and growing as much as she can, as often as she can. 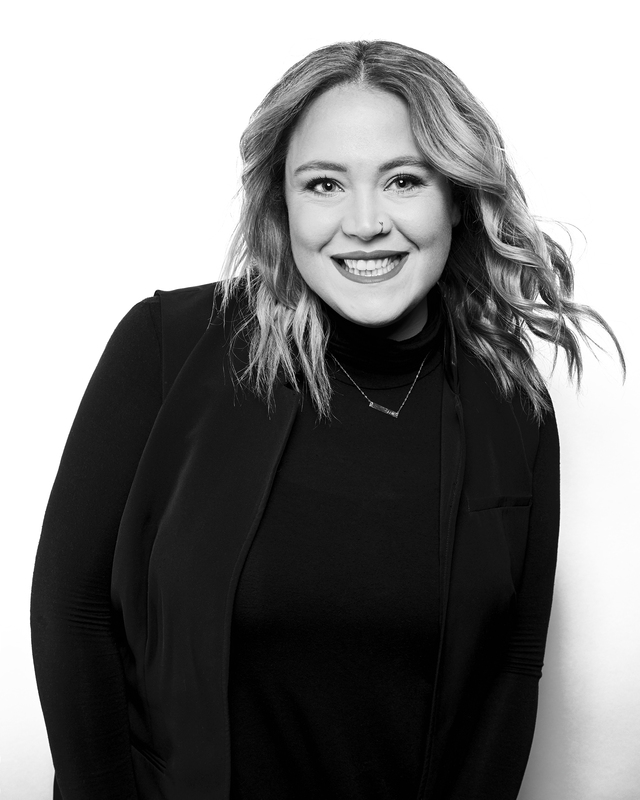 After graduating from Douglas J Aveda Institute in Chicago in 2012, Nicole went on to specialize in hair cutting for five years in Austin, Texas. Three of those years, she honed her skills and focused heavily on men’s grooming. After moving back to Chicago in 2018, she redirected her focus and is currently assisting Sal Misseri behind the chair five days a week, traveling with the Kaizen Education Team for classes of any subject, and working on photoshoots and editorial work around the world.